Metro Morning food guide Suresh Doss visits family-run operation Northern Dumpling Kitchen in Richmond Hill, Ont., known for its dumplings. The Highway 7 strip along the base of Richmond Hill is one of the best food-rich roadways in the Greater Toronto Area. From the moment you jump off the 404 and head west, you'll find hundreds of restaurants speckled across plazas. If you love East Asian food, this is ground zero. Every holiday season, I spend a lot of time eating through the Highway 7 strip with friends. We gather around large bowls of soup, mounds of fried protein and vegetables, and trays of piping hot dumplings. It's how I like to eat when the weather gets colder; it is what I identify as comfort food. After many winters eating through the various nooks here — from barbecue huts hidden at the back of plazas to commercial dumpling operations — you gather some favourites. One of the gems along this strip is Northern Dumpling Kitchen. A family-run operation — mom manages the front; dad and daughter take duties in the kitchen — it has been a favourite of mine for nearly a decade. Northern Dumpling Kitchen has an extensive menu spanning many pages, but what they do best is northeast Chinese food. You can contest that a restaurant across the street does a specific dish better, but when it comes to consistency, this place wins it for me. I'm also a fan of chef Mingda Wang's subtle accents to classic dishes. 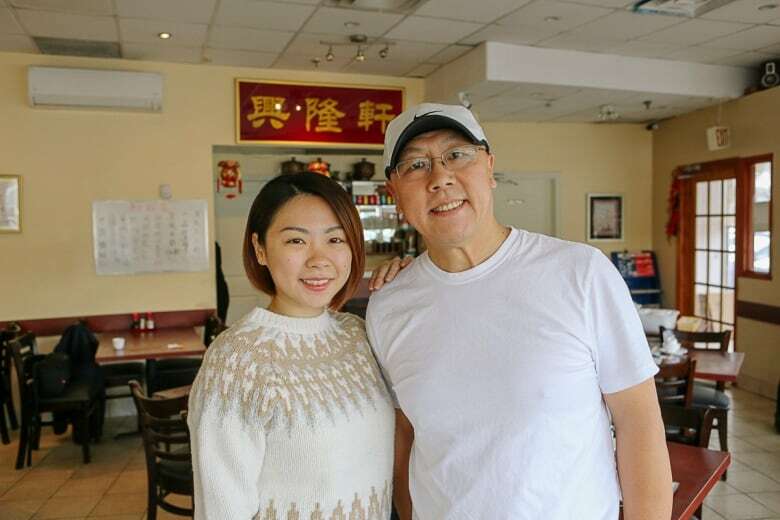 "What we serve here is classic northeast Chinese food but my dad has changed it to give it his own personality," Wendy Wang, his daughter, said to me. 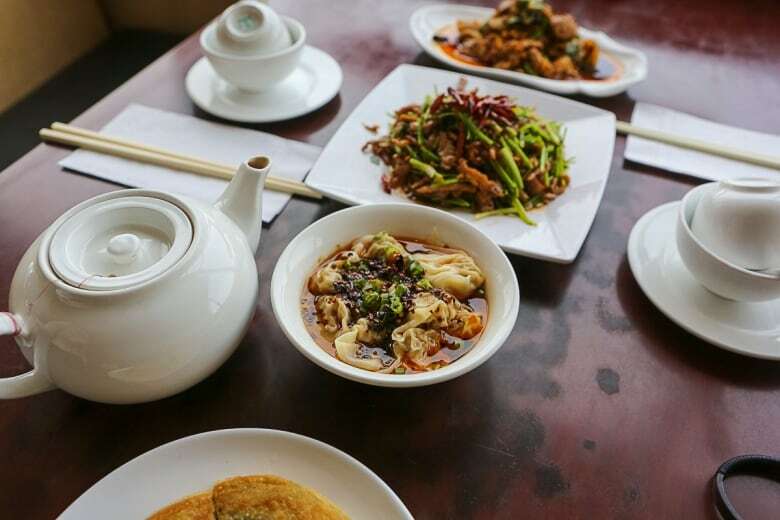 Those touches may not be obvious on NDK's menu of dumplings, pork dishes, soups, and fried rice plates, but it's there and it's usually through the use of chilies, spices and sometimes, herbs. Chef Wang has been cooking for over 20 years, Wendy said to me. "He was a chef in Shenyang for many years." Wendy was born in Shenyang, the capital city of China's northeastern Liaoning province. In 1999, the family moved to Canada. First, settling in Scarborough and eventually, moving to Richmond Hill a few years later. "There were a lot of families moving from Liaoning to Canada at the time for a better life." She recalls that her dad immediately jumped back into the hospitality trade, working his way across restaurants on Highway 7. 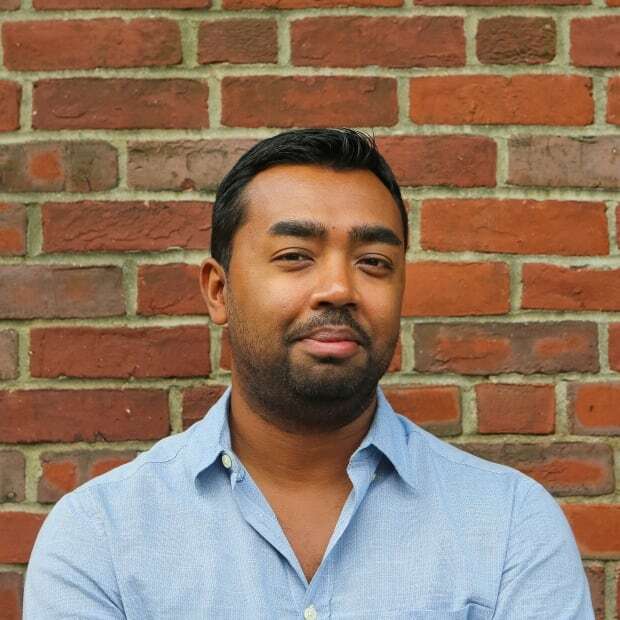 In 2005, they found a vacant spot at the popular Times Square plaza, and NDK was born. "The dumplings are very popular here," Wendy said. NDK's menu has a dozen or so versions of dumplings: meat and vegetable packed tightly in thin wonton wrappers and served either steamed or pan fried. Everything is made in house as much as possible. "I make the dumplings and my dad cooks them." The best dumpling dish on the menu, in my opinion, is the wontons in spicy chili peanut sauce. Seasoned pork dumplings are boiled for a few minutes and then coated liberally with peanut sauce, hot chili oil, soy sauce and green onions. The dumplings are sublime, like fresh pasta. 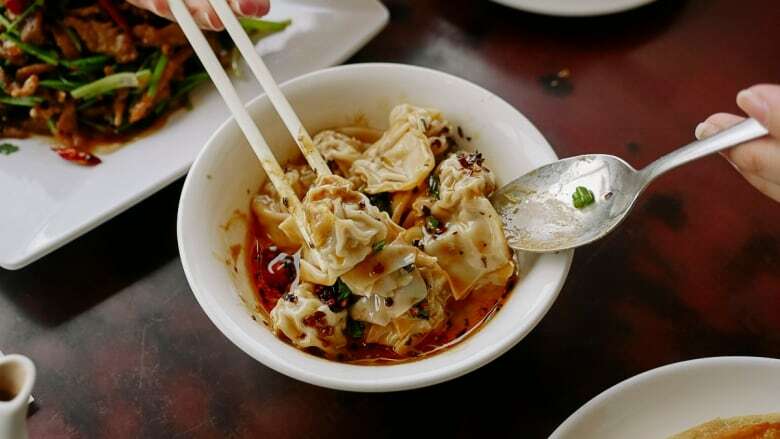 The wet exterior of the wonton wrapper clings on to the creamy, spicy mixture. If you're dining with a group, you'll want to order two because it will disappear quickly. 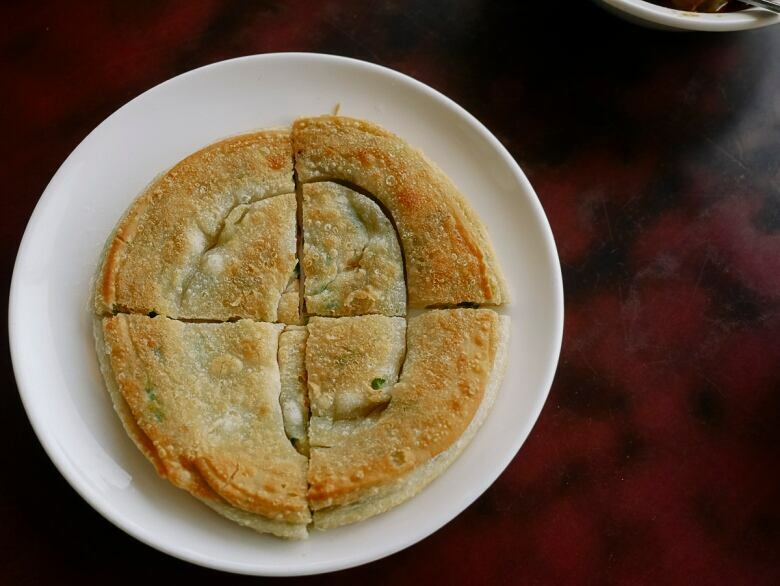 You should also try the green onion pancakes. A simple, fried flatbread stuffed with green onion, but it's notably done at NDK. Chef Wang creates a spiral from unleavened dough, in which he massages in sliced green onion, and then fries it until it's brown and crispy on the outside. The pancake is taller than the usual stuff with air pockets that give you the familiar sensation of eating French pastry. It's doughy, crunchy and has a mild onion taste. When the dumplings are done, it's the perfect vessel to scoop up whatever chili peanut sauce is left in the bowl. Northern Dumpling Kitchen is at 550 York Regional Rd. 7.